Painted rock hunting has started to become popular in different cities around North America. We are hoping you can join in the fun with some of these ideas and leave a pet rock for someone else to enjoy. 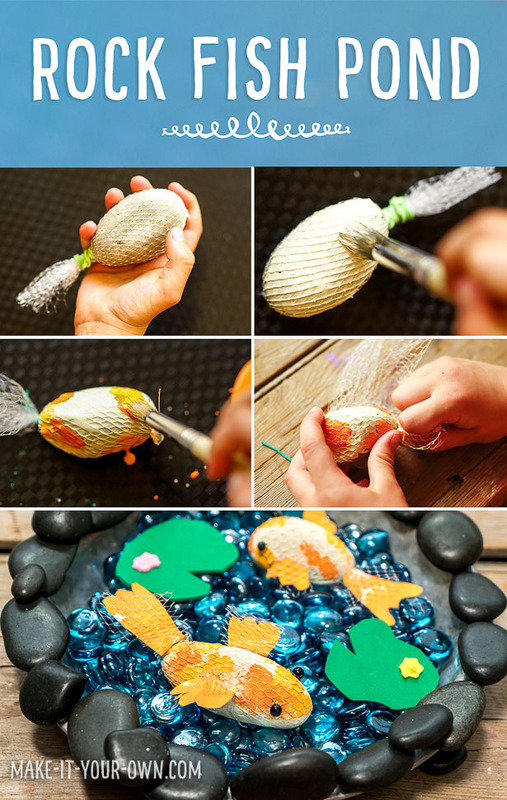 Alternatively these pet rock ideas are perfect for kids that love to craft and want to keep their crafts in their rooms or outside garden! 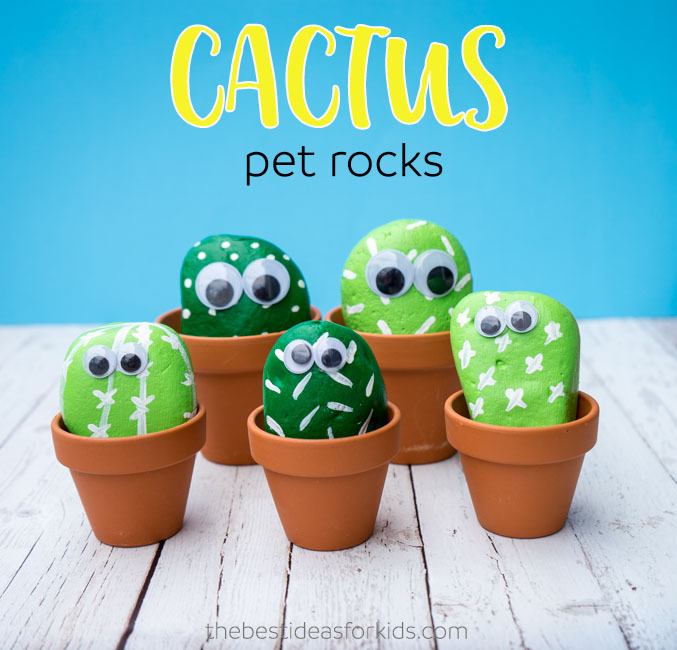 These Pet Cactus Rocks are just too cute! The best part about these are that they are so simple to make too! 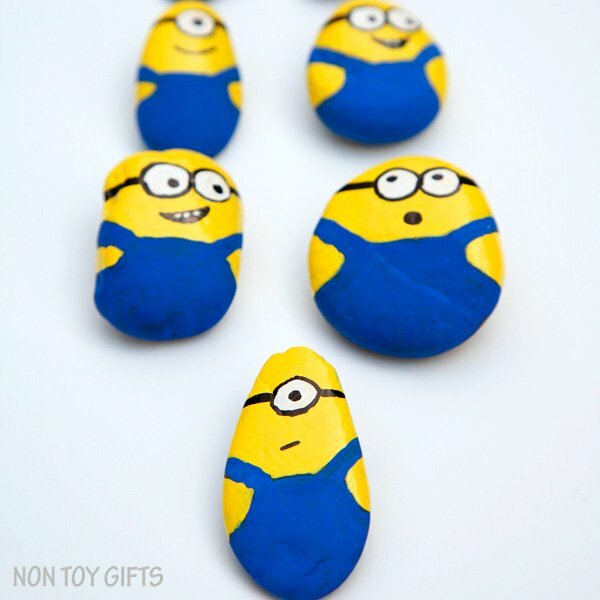 If you have a Minion fan in the house, then these Minion Rocks by Non-toy gifts may be for you! And they even have a Minion in jail version. 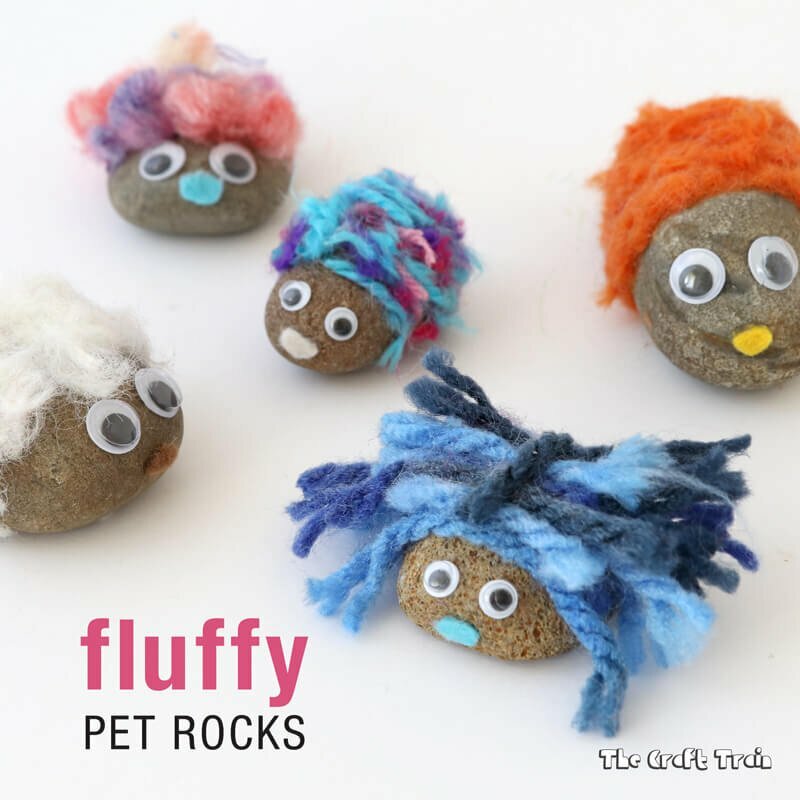 Make a twist on your typical pet rock with these fluffy pet rocks by The Craft Train. 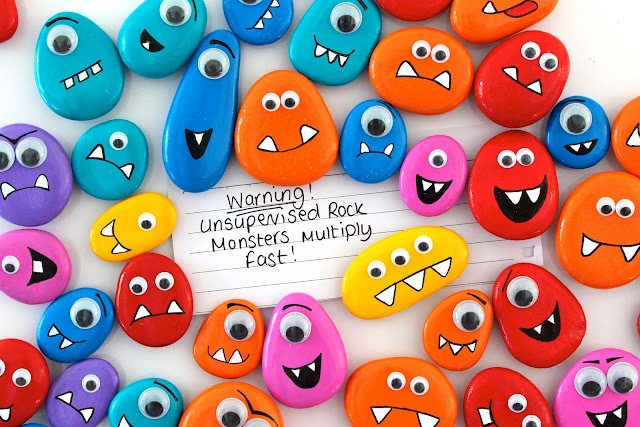 These rock monsters are too cute! We love that their hair is made with yarn. 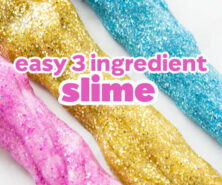 See the tutorial on Easy Peasy and Fun. 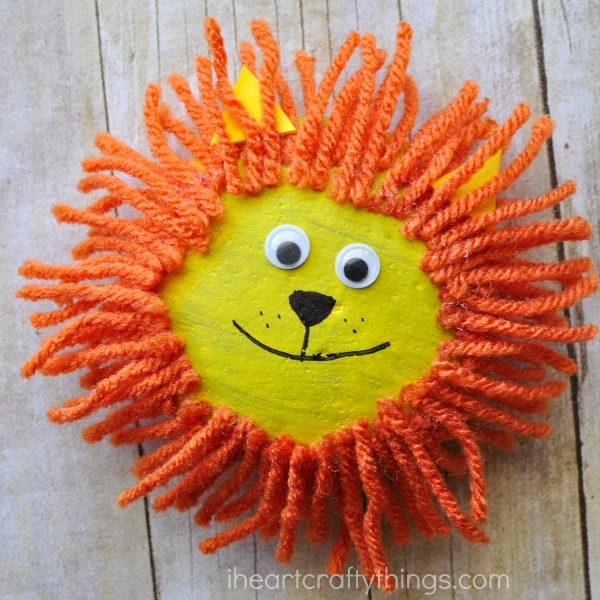 If you like yarn on rocks, then these lion pet rocks will surely be a hit! See how to make them on I Heart Crafty Things. 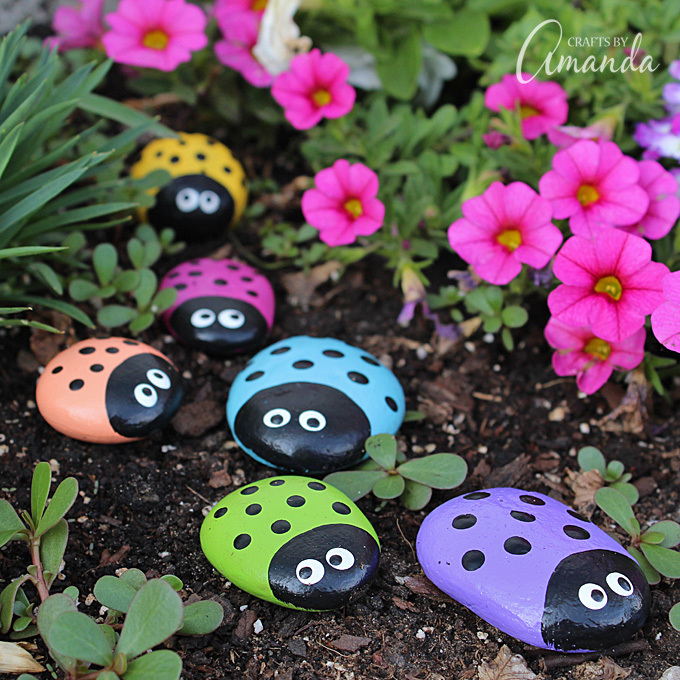 These lady bug rocks would not only look great in a garden but they’d be so pretty in a little kid’s room too. See the tutorial on Crafts by Amanda. 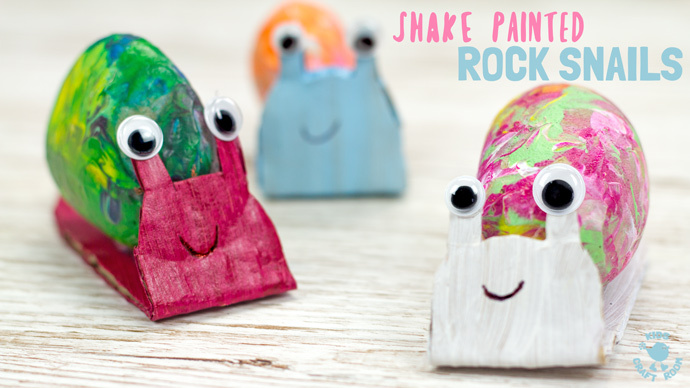 Grab your rocks, paint and get ready to wiggle to make these Shake Painted Snail rocks. And if you’re going to make a pet rock, don’t forget about the place for the pet rocks to live in! These pet rocks and houses are a great idea by Buggy and Buddy. If you don’t want to have pet fish, then this rock fish pond may be for you! 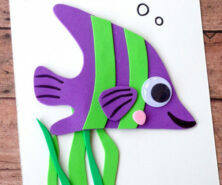 We especially like the technique used to make the fish scales. 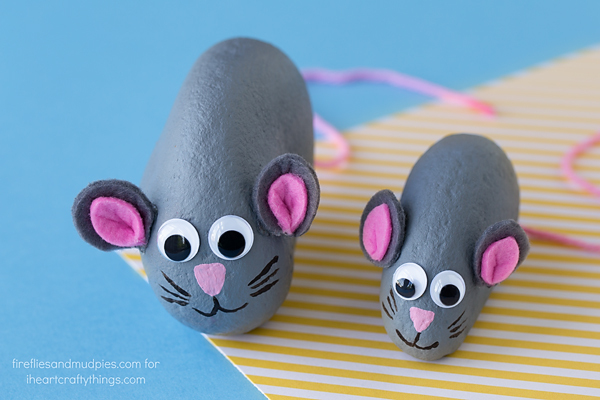 These pet rock mice are too cute! These would be fun to hide in fields, wood piles, or around the base of trees. Although they may be too cute to give up! 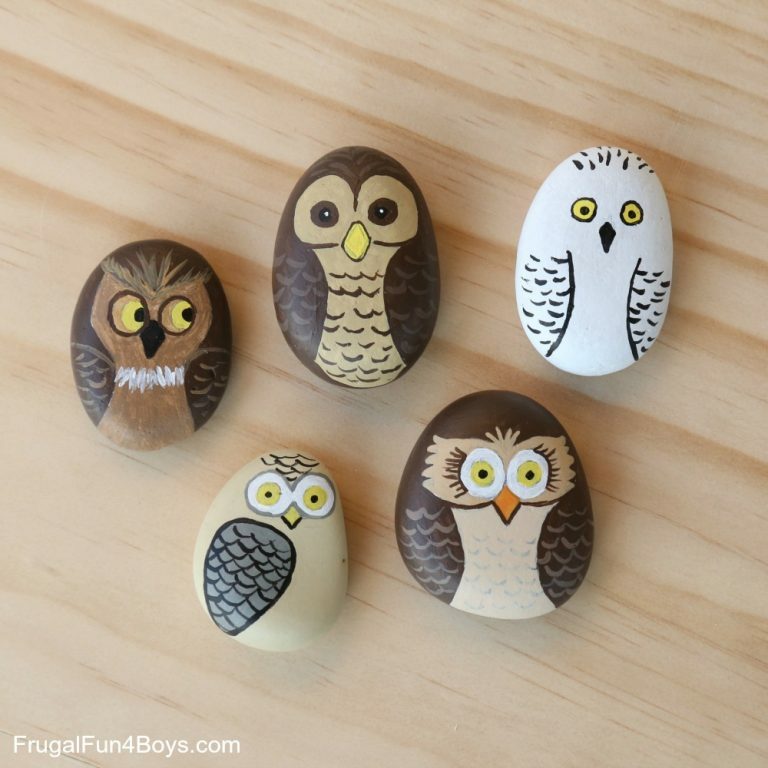 These owl painted rocks are simply adorable! These would look great in a woodland themed kid’s room. 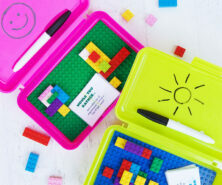 See the tutorial on Frugal Fun 4 Boys & Girls. 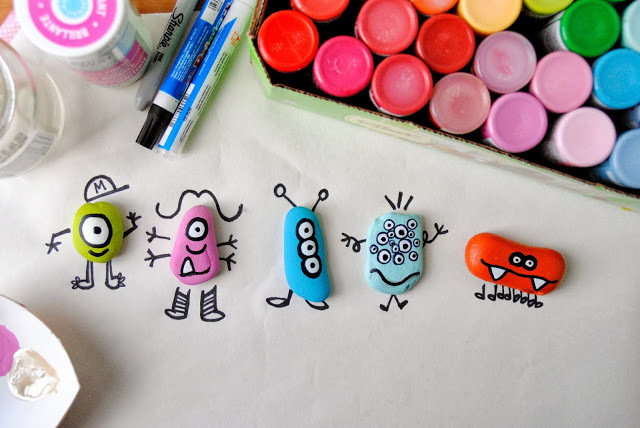 These pet monster doodle rocks look like they’d be so fun to make! 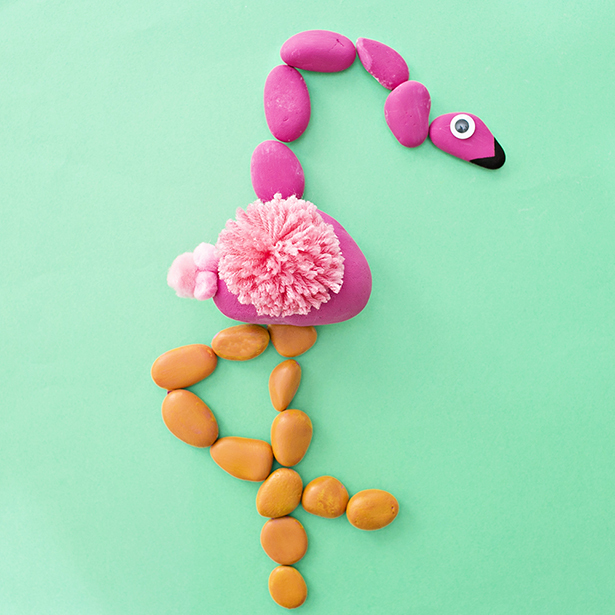 If you want to create an activity out of your rocks then this flamingo rock puzzle could double as a “pet” rock too. 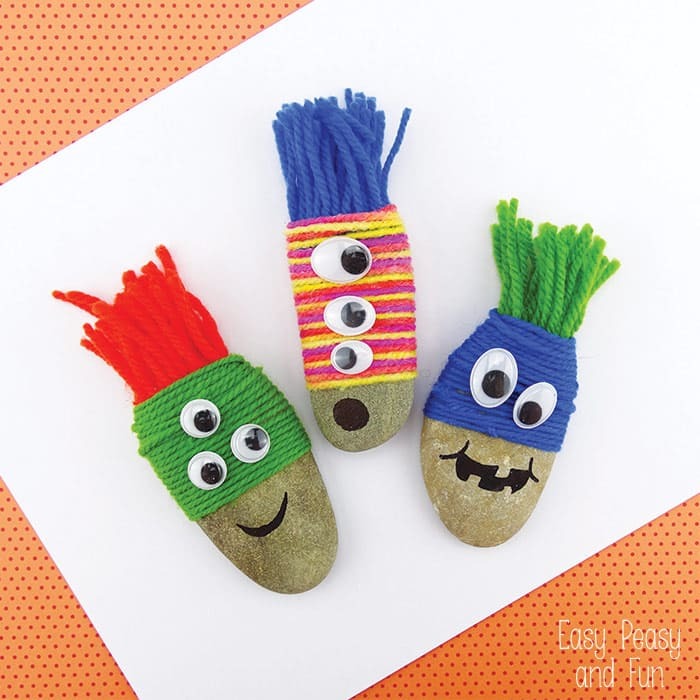 And finally, these monster rocks are so simple to make and we love the colors! Photo credit: Zoe from Coastal Inspirations (tutorial not available). 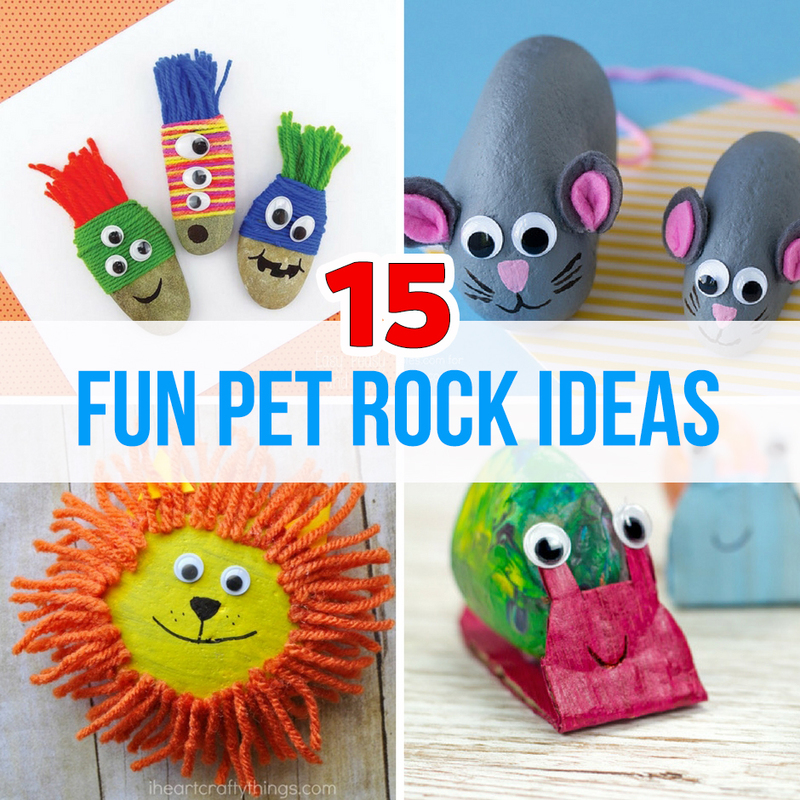 We hope you enjoyed our 15 pet rock ideas. 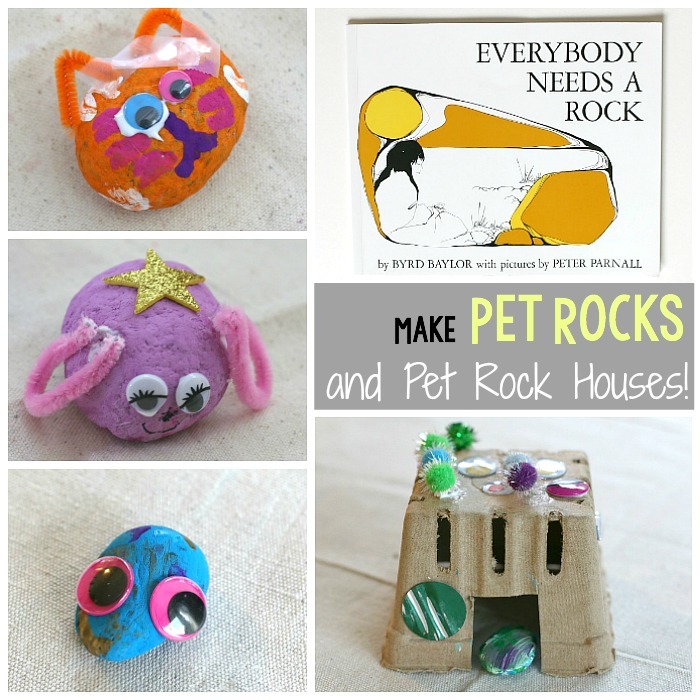 Which pet rock idea is your favorite?